Love and candy are in the air, as Tabitha and Betty check out Valentine’s Day sweets! 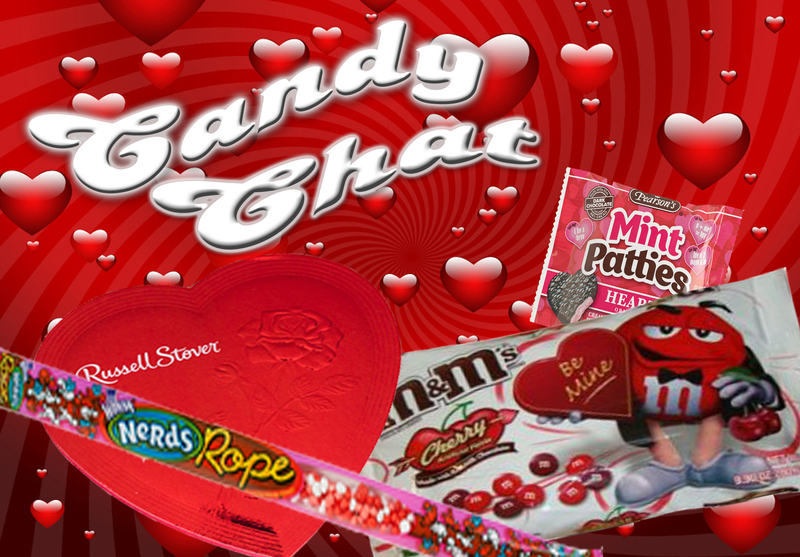 In this Valentines edition, the ladies sample Nerds Rope, Pearson’s Mint Patties, M&M’s Cherry, and Russell Stover assorted chocolate. 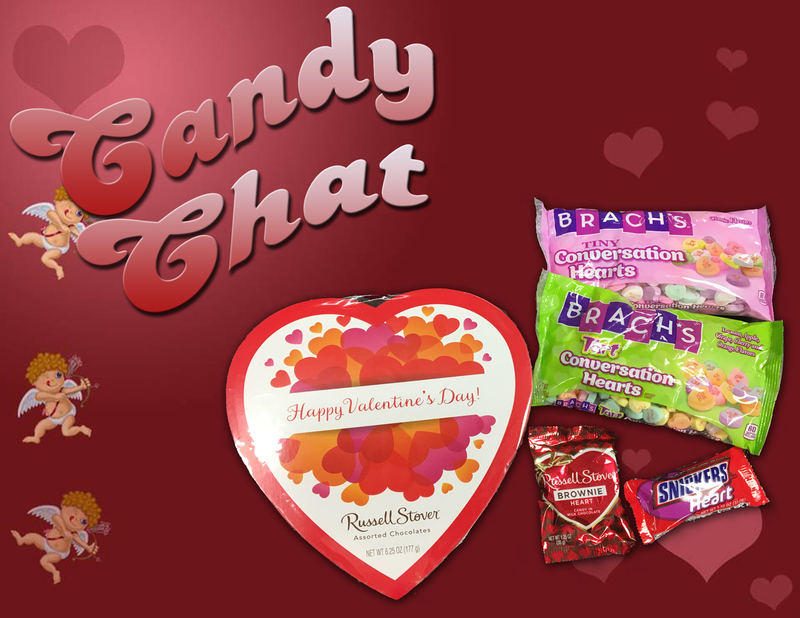 Which candy will win their hearts and which will stand them up? 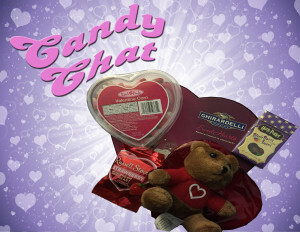 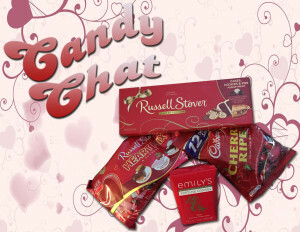 Listen to find out, and happy V-day from Candy Chat!